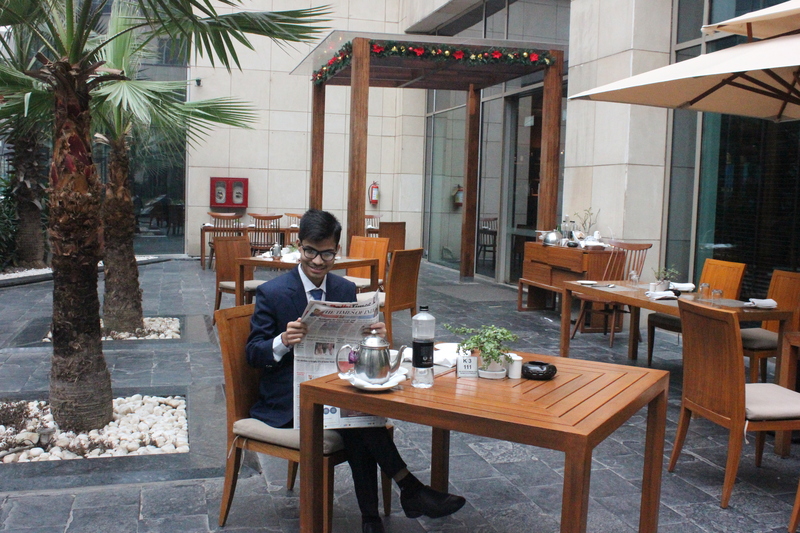 Yusuf Munna is a young entrepreneur, writer, and innovator with five years of extensive knowledge in the field. Loves to dream and also loves to make others dream. this young lad of positive mentality doesn’t like the so-called imposed rules at all. He always loves to think of going beyond the boundary. The social condition of Bangladesh is something like if a student during his studentship does something out of study or text, he is sure to be rebuked. It is assumed that the boy is being derailed gradually. This is not an exception for Yusuf as well. So these activities are not supported usually. A student has only the burden of twelve books and home tutors. In midst of all of these, Yusuf never did forget dreaming and never got derailed from the track. He is performing many works successfully going beyond the circle drawn by society and overcoming all obstacles. This optimistic lad is busy to prove the so-called perceptions of society wrong. Though his works are based on different subjects, all are being done simultaneously. According to him, Age is not a matter to do something but the desire is important.